A wide range of colours from an easy to handle Tussah Silk. The tussah silk moth isn't heavily farmed, relying on wild moths spinnings their coccoons. As such, the farmers try and make thier land as appeaing as possible to entice them. 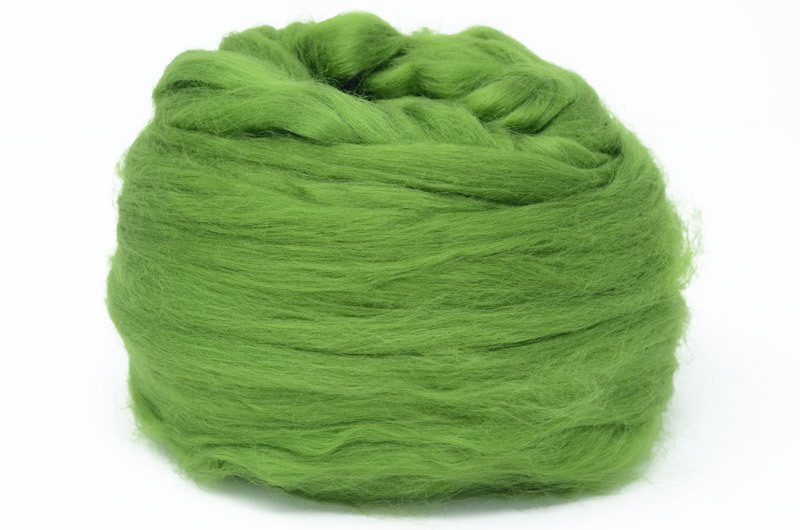 Tussah is a relatively easy silk to spin, giving a fine, strong yarn.